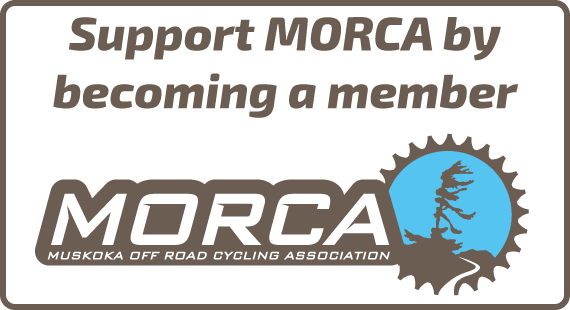 After the highly anticipated return of the Porcupine Ridge Mountain Bike Park, MORCA is thrilled to announce, dreams do come true. The rocky, technical trails at Porcupine Ridge will be on the top of the priority list for MORCA this spring, as we are excited to offer these trails back into the Muskoka roster. You can enjoy riding Canadian shield, loamy forests and some fun added features. Trails remain in good condition, after only being closed for one summer season, and with some spring maintenance, will return just as you remember. Porcupine Ridge’s “Stairway to Heaven”, “Fern Gully” and “The Maze” trails give you an insight as to what to expect. With it’s higher rating in trail difficulty, comes 11.8km of trail and 345M of elevation. 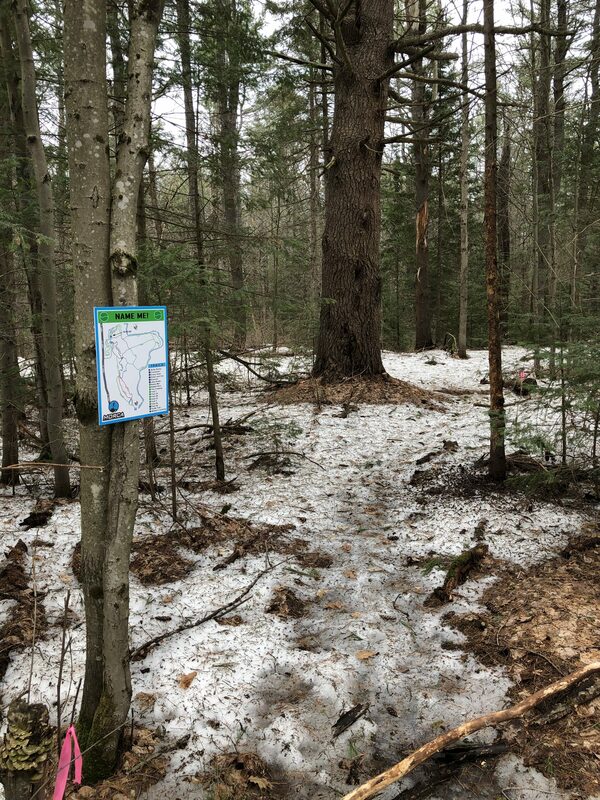 Check the out trail maps on Trailforks. Visit our Porcupine Ridge Mountain Bike Park page for more information on what to bring, where to stay, trail conditions and more.